Mr. Reed is Deputy Program Manager, Satellite Servicing Projects Division, NASA Goddard Space Flight Center. He currently serves as the deputy program manager of the Satellite Servicing Projects Division at NASA Goddard Space Flight Center. 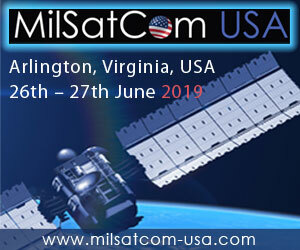 In this position, he is responsible for the formulation, development, and execution of a portfolio of technologies cultivated to provide satellite-servicing capabilities in support of Agency missions and national objectives. 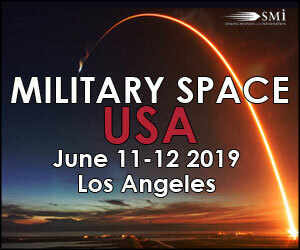 His responsibilities include liaison with NASA mission directorates, other Government agencies, aerospace manufacturers, satellite fleet owners and operators, and insurance agencies on all matters related to satellite servicing. An expert in space environmental effects on materials, Mr. Reed was the Chief Materials Engineer for the Hubble Space Telescope Project prior to assuming his current role. Prior to joining NASA, he held positions with Unisys Corporation and Swales Aerospace. Mr. Reed received a B.S. in chemistry from the Catholic University of America. 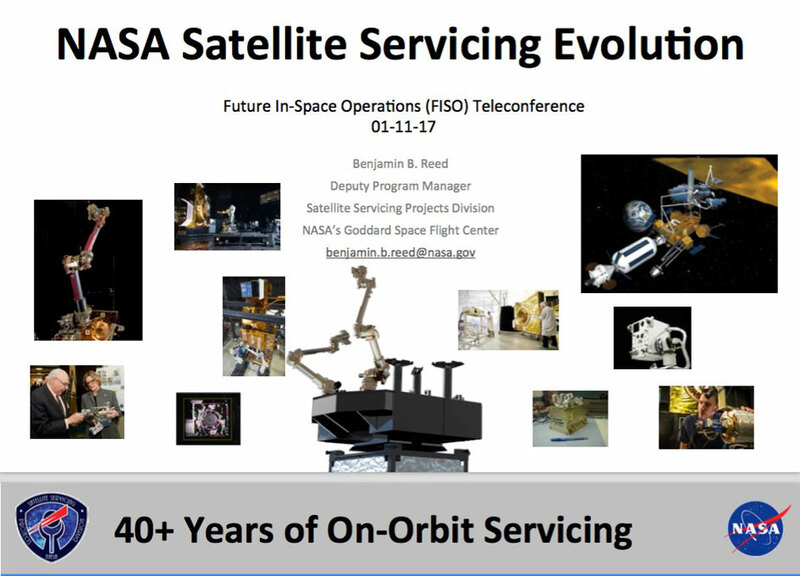 Now available is the January 11, 2017 NASA Future In-Space Operations (FISO) telecon material. 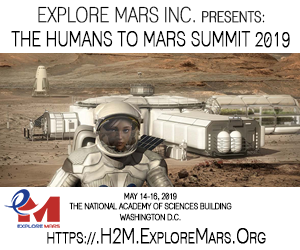 The speaker was Ben Reed (NASA GSFC) who presented \"NASA Satellite Servicing Evolution.\"